Hello readers! We are currently trying to decide on a theme for Issue 23 and we would love to hear suggestions from you. 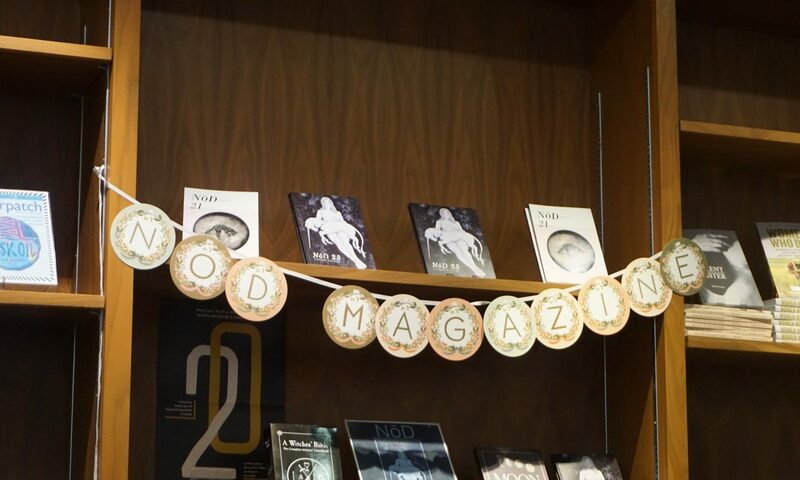 If you have an idea that would make a great themed issue, send it to nodmagazine@gmail.com or chat with any of our editors! If you’ve got ideas, send them our way!